Copyright in Canada has gone through some changes recently which will influence how we use copyrighted materials in our teaching, learning and research activities here at McMaster. 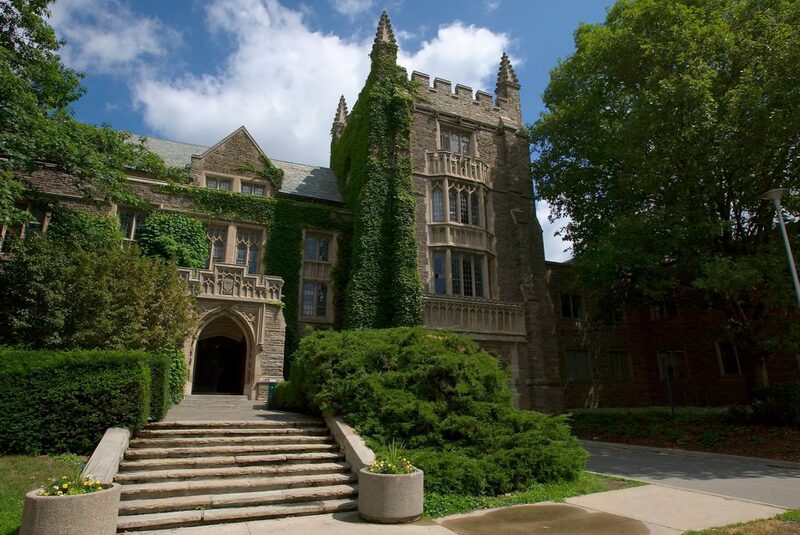 Additionally, McMaster University opted out of its agreement with Access Copyright as of December 31, 2015. All “copying” must now be done in compliance with the University’s Fair Dealing Policy. Custom Courseware production has remained unchanged and is still an excellent forum for the delivery of copyrighted materials. The Library has licensed access to more than 84,750 e-journals and 605,000 e-books which are available for use in teaching, learning and research. Durable links to specific resources can be created which provide secure local and remote access for McMaster use only. Such links can be included in our Course Management Systems. Information on creating durable links can be found at libguides.mcmaster.ca/link-eresources. These durable links remain the best way to post items in Avenue. Many of these e-resources may also be used, for no additional copyright fees, in Courseware sold at The Campus Store or in print materials such as course handouts or exams produced within Media Production Services Print Division.